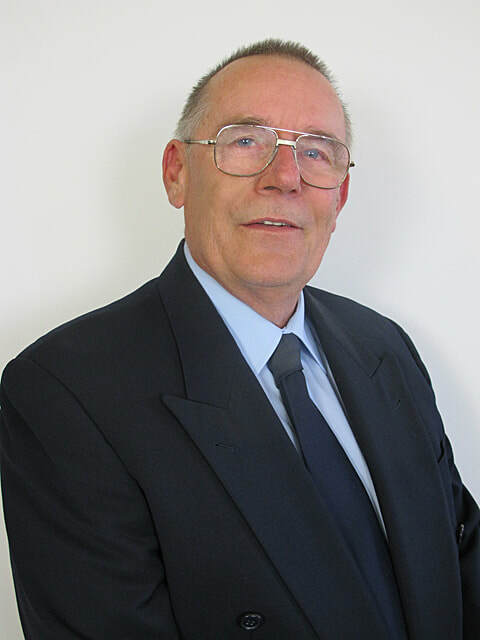 Michael has extensive Real Estate experience including Residential & Commercial sales & Leasing and has worked with clients from Goolwa to Gawler for more than 37 years. Michael entered the family business in 1978 and has seen some interesting times in the real estate market. Michael follows in the footsteps of his parents, Ken and Norma Gaetjens, who recently retired after a combined 135 years in real estate - and he and Madi Gaetjens intend carrying the good name of Gaetjens into the future. He is an Associate Member of the Real Estate Institute and through FIABCI participated in a Professional & Educational exchange within the USA in 1980. Madi Gaetjens is the most recent member of the family to join the business after starting here in 2011. After starting out as an Administrator Madi has worked in all aspects of the business, including residential sales, Property Management, Sales Manager and General Management to guarantee she has the knowledge and expertise to ensure the company can provide outstanding service to our clients and ensure the business will continue to run well past the 150 year mark. 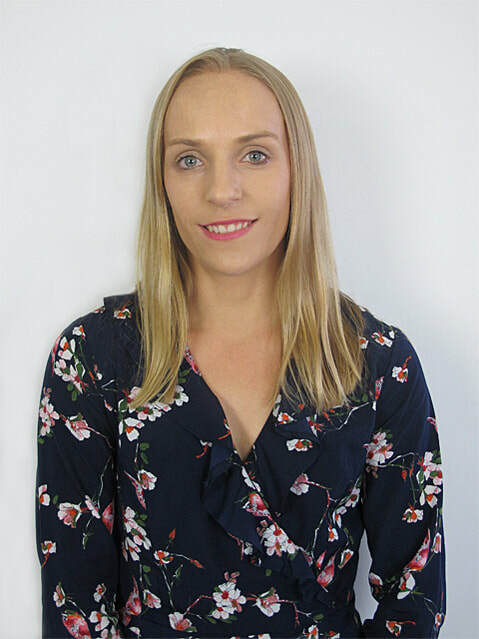 Madi is a qualified Sales Representative and Land Agent. 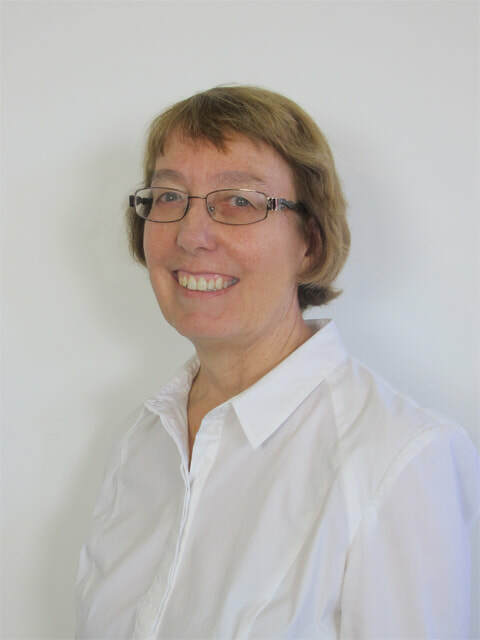 Janet has been with Gaetjens for 15 years and specialises in valuing residential, commercial, retail and industrial properties for various purposes including sale or purchase, family law property settlements, deceased estates, financial reporting, rent reviews and so on. She has experience in giving expert evidence in Court cases and frequently carries out valuations by appointment of the President of the Australian Property Institute for rental determinations under leases. Her tertiary qualifications include Bachelor of Applied Science (Valuation) and Master of Business Administration. Janet has been an Associate member of the Australian Property Institute for over 30 years. She is a Member of the Australian Property Institute’s Professional Interview Panel, is a Member of the Australian Property Institute’s Divisional Complaints Panel, and, since 2000, has been a Member of the State Government Valuation Review Panel which determines objections against rating and taxing valuations. Chris Gaetjens began his real estate career in the late 1990’s quickly becoming one of Adelaide’s top sales consultants and helping many hundreds of property owners to achieve their goals. Due to the many referrals Chris receives from his past clients he is able to maintain an excellent working knowledge of property across the whole of the north-eastern suburbs. 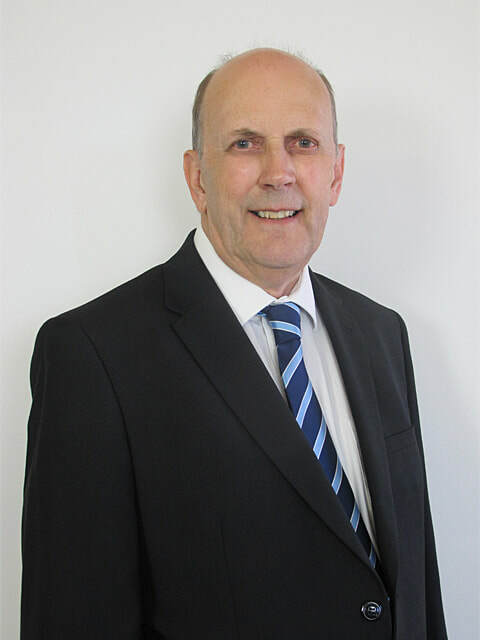 Chris has a good understanding of the particular needs of his senior clients and with his wealth of experience is able to assure his vendors of the best possible result while still ensuring that the sale of the family home need not become a stressful experience. If you would like an honest opinion as to what your home is worth and a straight forward marketing plan tailored for your own specific needs Chris will give you the right advice.